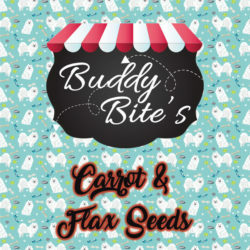 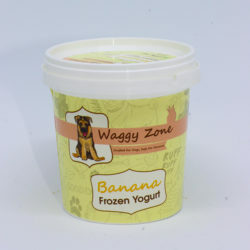 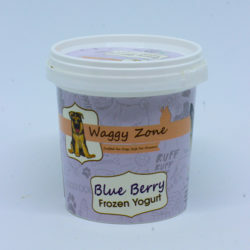 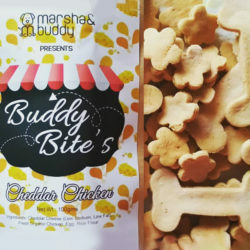 Introducing Waggy Zone’s Delicious Range of Frozen treats for your Dog. 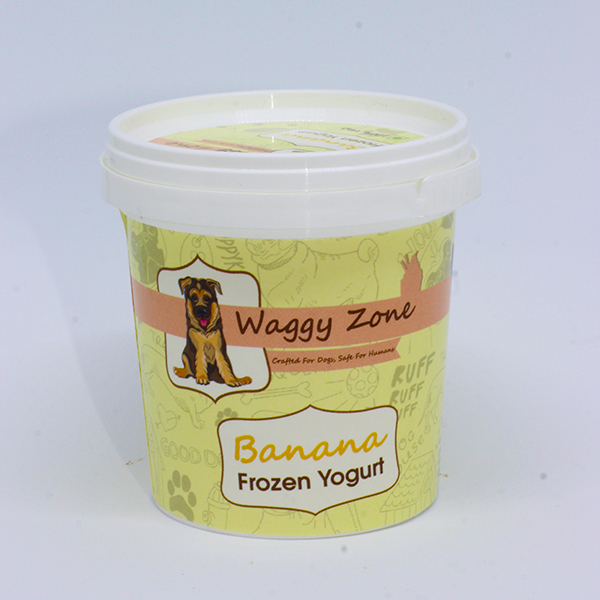 You can now share a woofy-licious bowl of ice cream with your dog, without worrying about the extra calories and added preservatives. 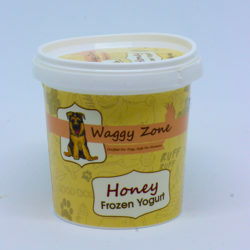 Waggy Zone’s Frozen Yogurts are healthier than regular ice creams, made with the goodness of yogurt, natural honey and real fruits that are absolutely safe for your doggo. Grab a box of Waggy Zone Frozen treat to get your doggos tail wagging!